An instant heirloom, the Dollhouse Heart Locket is perfectly balanced in size and sentiment; a nostalgic classic that is just sweet enough. Made to slip on and off of our chains - we cannot guarantee that they will work with other chains. Stacks beautifully with our You are My Moon and Stars necklace, we also love it on our Sweet Nothing Choker. Note: we Catbirds love to mix metals! 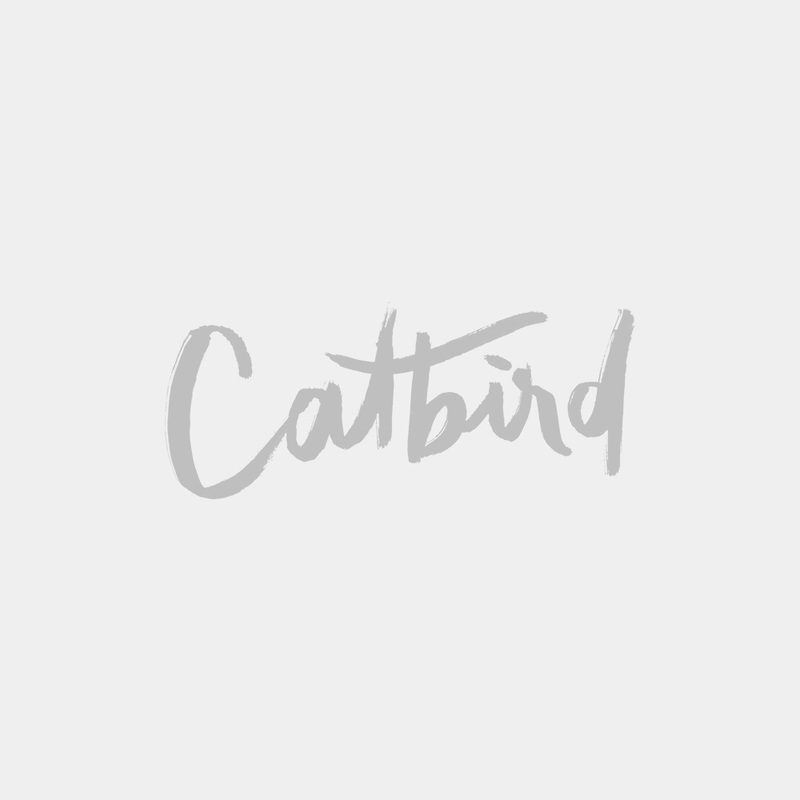 The Catbird collection is designed and manufactured in our in-house studio, with the exception of a few very special parts and elements. This locket is made just for us in a studio that's been family owned and operated since the 19th century. To affix photos into the Dollhouse Heart Locket, print to scale, cut, and use a dab of super glue to set in place! Please note: once your picture is glued in, lockets can not be returned. Download THIS little template to help measure and cut photos to fit in your locket. 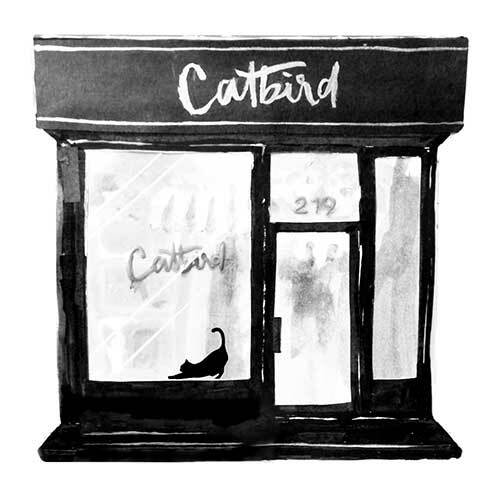 Chain sold seperately, shop all Catbird chains HERE. Please allow an additional 3 - 5 days in processing time for engraving. Chain sold separately. https://www.catbirdnyc.com/dollhouse-heart-locket-silver.html 14265 Dollhouse Heart Locket, Silver https://www.catbirdnyc.com/media/catalog/product/c/a/catbird-heartlocket-ss-p1_1.jpg 58 58.0000 USD InStock /Jewelry/Catbird Jewelry/Catbird Necklaces /Jewelry/Shop All /Personalized Jewelry /Collections/What We Love/Gifts For Teens /Designers/Catbird Jewelry/Necklaces /Jewelry /Jewelry/Catbird Jewelry /Jewelry/Shop All /Necklaces/Silver /Collections/What We Love/Jewelry Under $200 /Collections/What We Love/Personalized Jewelry /Collections/What We Love/Catbird Classics /Collections/What We Love/Catbird Classics/Necklaces /Designers/Catbird Jewelry /Gift Guides/Gifts for Teens /Jewelry/Catbird Jewelry/Catbird Personalized Jewelry /Mother's Day/$100 and under!